Our second Seen + Heard Storytelling event calls for a trading of childhood stories—a pastime as old as the word itself. 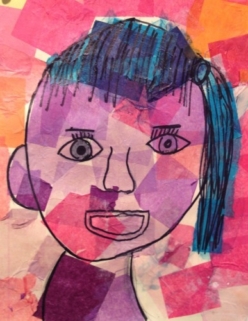 Inspired by our annual exhibition of artworks created by the students at Morse Elementary School, our open-mic storytelling series will focus on childhood, children, and growing up. Enjoy the vibrant and imaginative works of our student artists, and share your own tales about being a kid or about raising one. And if you never grew up, tell us what it’s like to be a big kid in a grown up world! Hear stories from experienced storytellers, and take to the stage with a yarn of your own! 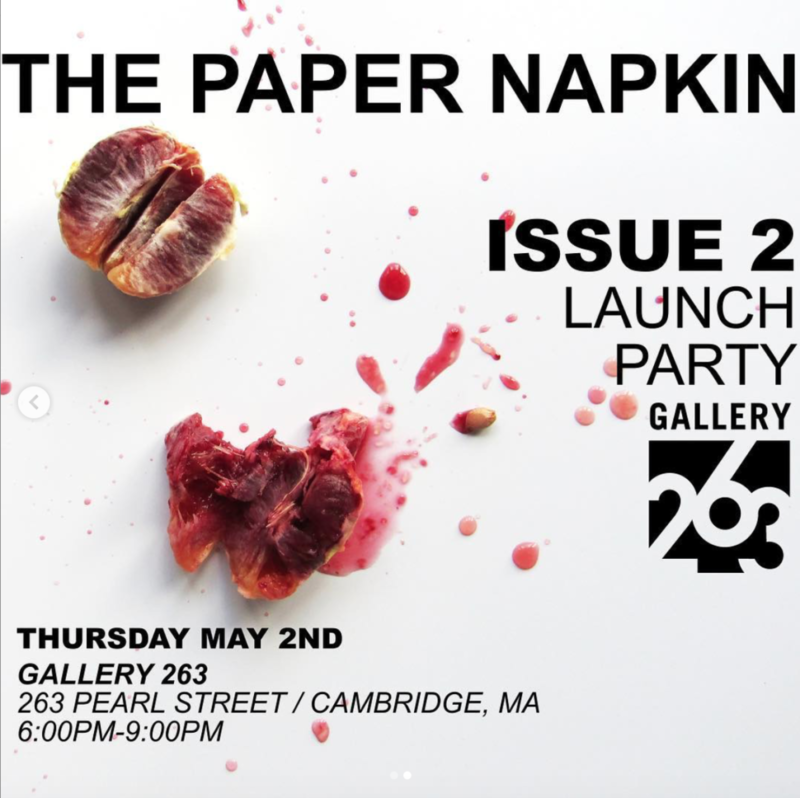 You can share your five-minute story by signing up at the Gallery, or reserve your spot in advance by emailing us.There is a $5 suggested donation for attending the event; all proceeds support continued programming at Gallery 263.